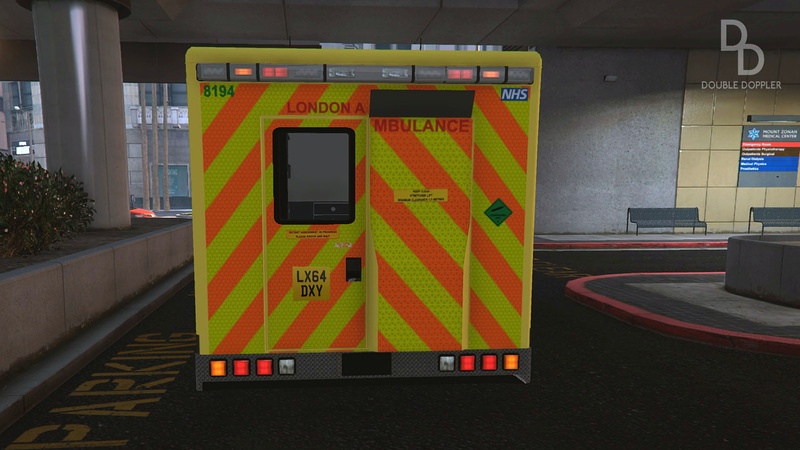 London Ambulance skins for BPM's Mercedes-Benz Sprinter Ambulance! 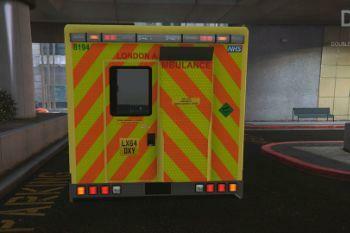 Installation guide is INCLUDED IN A TEXT FILE IN THE DOWNLOAD! 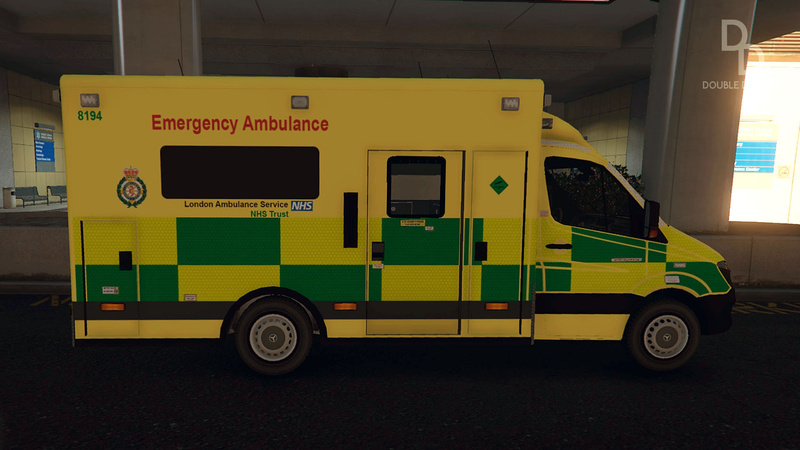 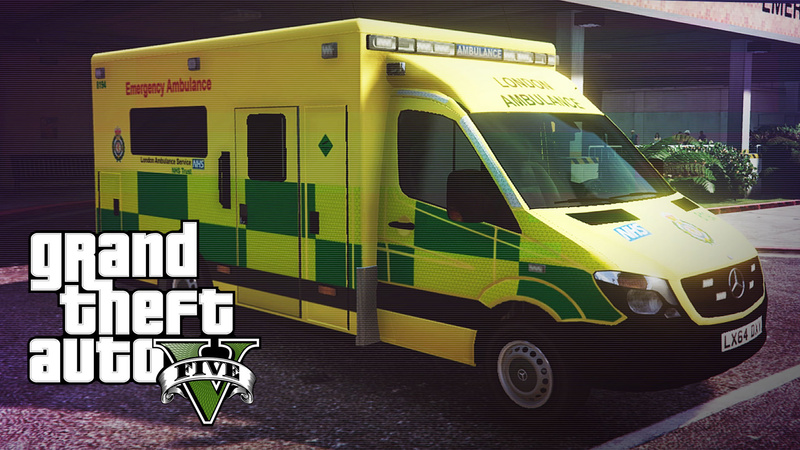 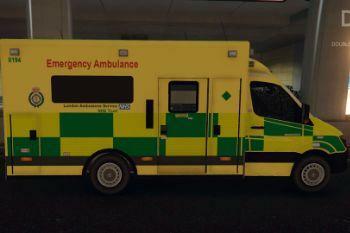 These skins are based on the latest ambulances used in London. 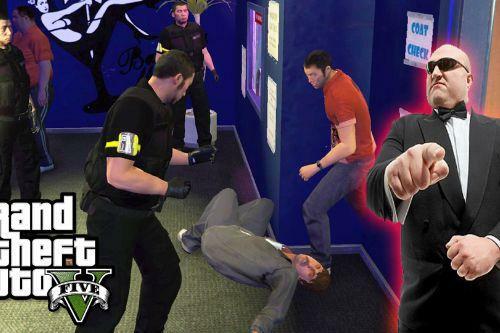 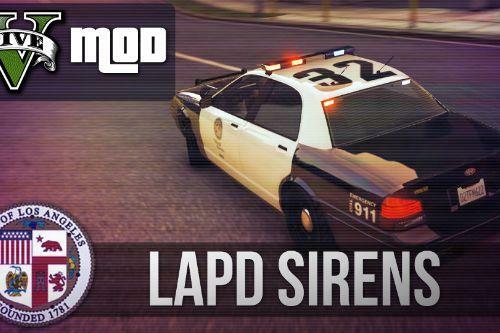 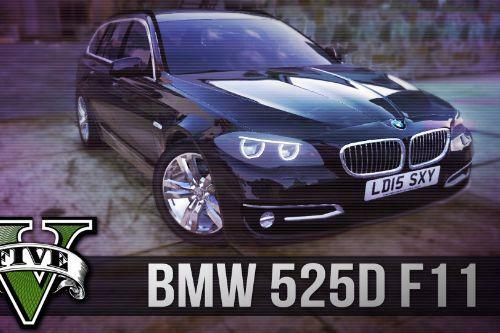 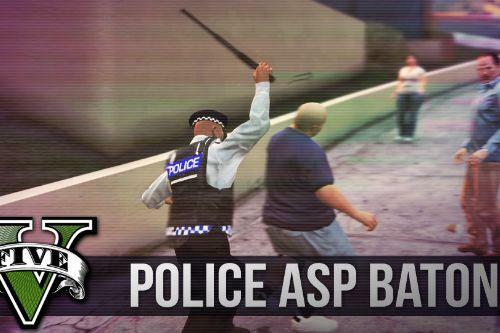 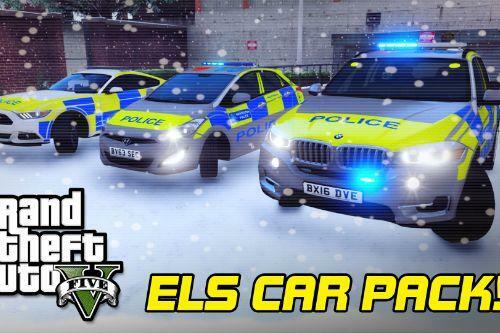 They fit in very well with the British mods of GTA 5!